I am in the process of rebuilding my RUF 3.4 L BTR engine. 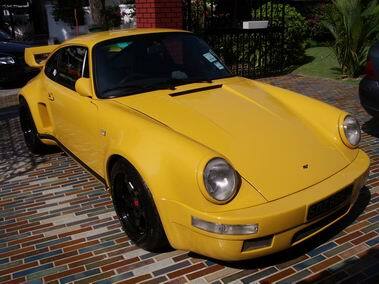 I know it's a long time since you did your rebuild, but I was wondering if you still have contact info for RUF folks. I need to complete set of 3.4 L Mahle pistons/cylinders to spec, as well as replace the gruppe B cams.